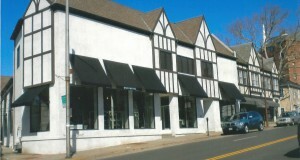 Has your commercial roof experienced water issues? It’s not uncommon for commercial roofs to experience some sort of water damage, but it’s never a good sign. 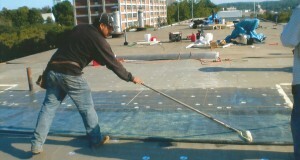 The best way you can avoid potential water issues: waterproofing your roof. Often waterproofing is an afterthought that is seen by some as an unnecessary expense or it is believed that the roof is already built well enough to withstand the elements. However, in reality a waterproofing sealant should always be applied to a commercial roof. Not only does waterproofing help protect the structure, but it will increase the lifespan of the roof. Depending on the weather conditions that the roof will be subjected to, we can help you select the right waterproofing sealant for your roof and business. Ever wonder why some roofs are pitched while others are flat? For some homes or buildings the roof choice may be an important part of the architectural aesthetics, while in other cases it could depend on cost, size and local climate. 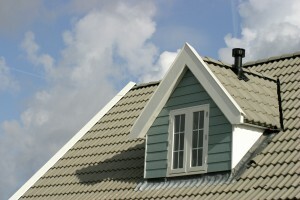 With so many roofing materials to choose from it can be difficult to narrow it down. 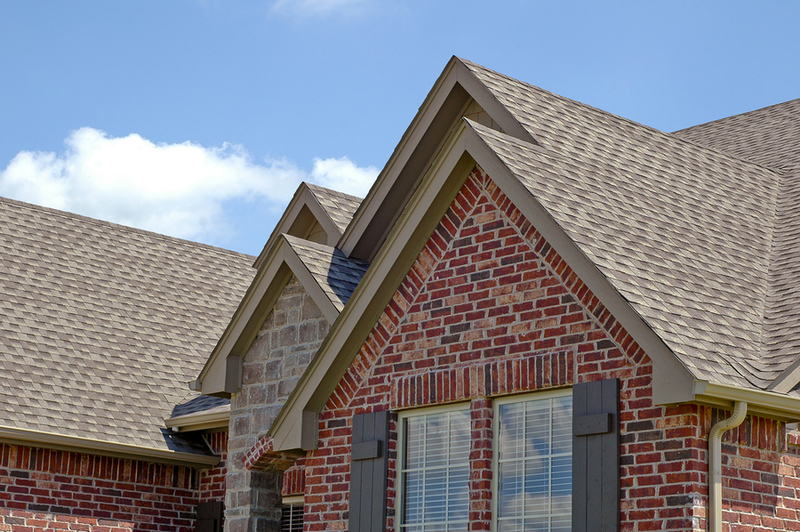 From asphalt and cedar shingles to concrete and clay tiles, it can be quite overwhelming. However, there are several things to consider before selecting the right material for your home including climate, practicality and cost. 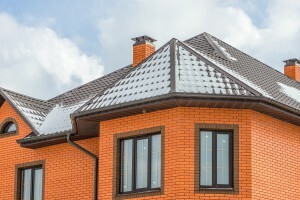 When it comes to tile roofing these considerations are especially important, which is why we’ve pulled together a list of the pros and cons of tile roofing. 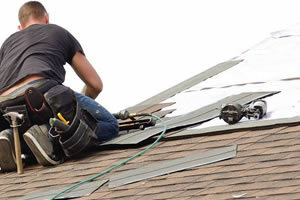 If you think your roof is leaking the problem should be addressed right away. Any water damage to your roof’s structure is dangerous and puts you and your family at risk if not taken care of. Depending on the age and condition of your roof you should keep an eye out for these leaky roof signs so that you can protect your home and roof system for further damage. No matter where you live, heat can do incredible damage to your roof in very little time. Materials start to degrade and over time, a great roof can become brittle, cracked and leaking if it is not properly maintained. In most cases this can take years to occur, but even just one summer where roofing is neglected can lead to enough damage to cause concern. If your roof is not properly ventilated it could suffer costly damage and so could your electricity bill! It’s important to understand how ventilation can affect your energy use and your roof health, which is why we’ve provided some useful information about how improper ventilation can affect your home. What Roofing Material Is Best For Your Home & Budget? 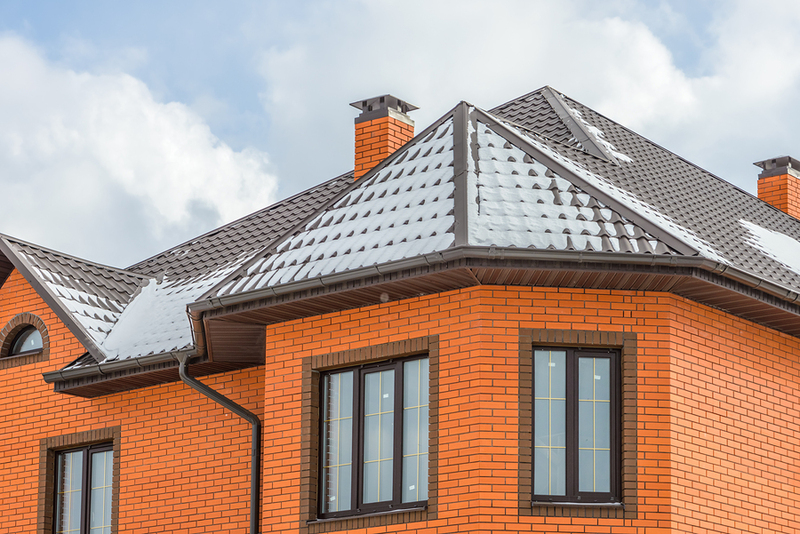 There are actually many options when it comes to roofing materials, but depending on your location and budget one material may be better for you and your home than the other. To help you decide what’s best for your home, we’ve pulled together this roofing round-up. Even though we’re approaching the end of January, we’re still in the throes of winter, which means you need to be prepared to protect your home and roof from possible snow and ice damage. The weight from snow and ice buildup can be extremely dangerous to your roof and without taking the proper steps to alleviate the pressure on your roof system, you could find yourself dealing with a dangerous and expensive situation.